Mouth-wateringly good Grilled Lemon & Herb Tilapia With Avocado Salsa! ➤Preheat the grill/bbq to medium high. ➤Slit each side of the tilapia and place in a grill pan/on bbq. ➤Mix together the lemon zest and juice, oil and parsley, season and pour over the fish, coating evenly. 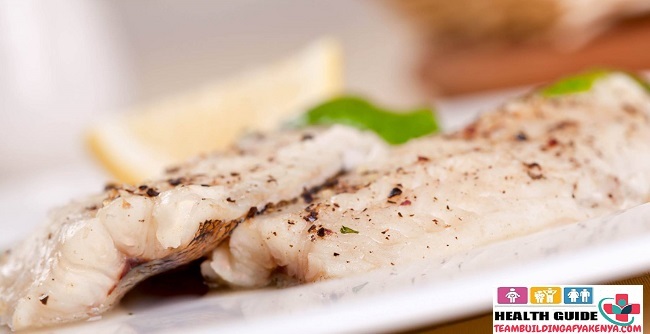 ➤Grill for 10 minutes, turn the tilapia over and grill for a further 5 minutes or until the flesh is cooked. ➤Meanwhile, mix the remaining ingredients together and serve the salsa with the grilled tilapia.